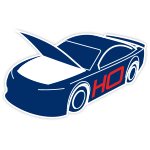 In the TicketGuardian 500 at ISM Raceway, Daniel Suárez powered the No. 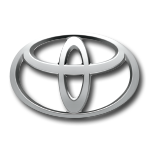 19 Toyota Camry to a top-10 finish for Joe Gibbs Racing.Driving a new ARRIS/Ruckus Wireless paint scheme, Suárez crossed the line in eighth position, giving him his best finish so far in the 2018 Monster Energy NASCAR® Cup Series season™. 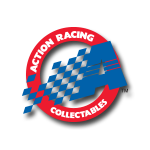 Now the officially licensed 1:24 ARC die-cast of Suárez’s No. 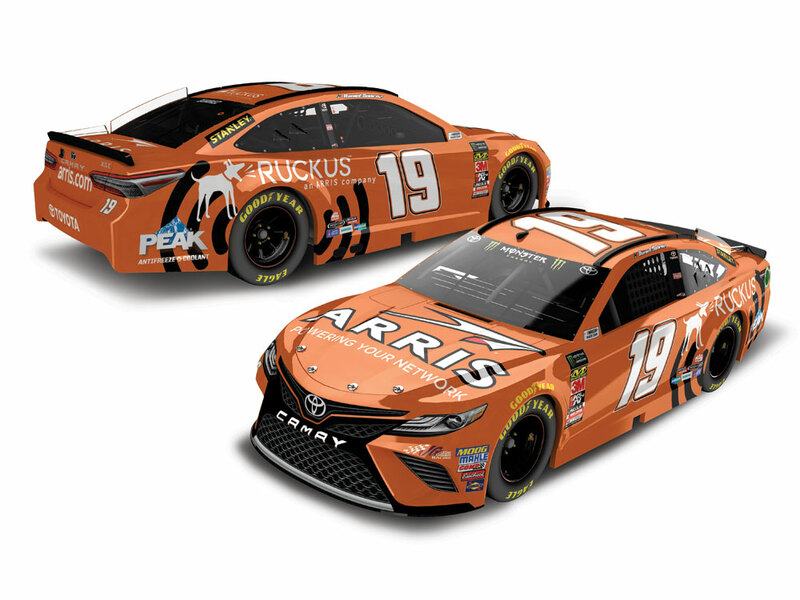 19 ARRIS/Ruckus Wireless Toyota Camry is available to order from Lionel Racing.